If you’re up to adorning your wrist with some true luxury, the list of 7 most expensive Patek Philippe watches should be right up your alley. Being trendy and classy often go hand-in-hand, but they don’t necessarily have to. You won’t stumble upon the Swiss brand’s name in most of the modern-day blogs, magazines, and advertisements. Patek Philippe is intended for a select few and has maintained its exclusivity for more than 160 years now. The Geneva-based company only produces around 50,000 watches a year, but their price is usually exorbitant. It all started in 1851, six years after Antoni Patek, Polish watchmaker dissolved his agreement with Franciszek Czapek, his first partner. He went on to join with Jean Adrien Philippe, inventor of keyless winding mechanism and the rest is – as they say, history. The company has mostly been producing mechanical movement watches, but they had their excursions into quartz movement as well. 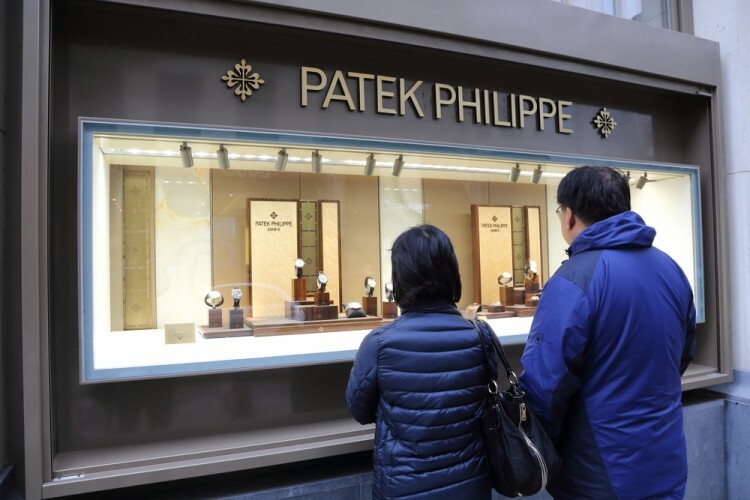 Thanks to a tradition filled with innovative patterns and designs, and high-class refinement and luxury, Patek Philippe company is among the best-known watch manufacturers in the world today. Of course, there have been many Patek Philippe watches coming out of the factory throughout the years, and some of them are now quite rare, being discontinued a long time ago. Needless to say, such watches exhibit much higher prices than those currently available and we won’t consider them. In other words, only watches that are currently in serial production will be considered. Still, even they mostly come with six digit figures which earned them a place on our list of 7 most expensive Patek Philippe watches. We have consulted various sources for prices of Patek Philippe pieces which aren’t available on manufacturer’s website. World of Luxury US, Jomashop, Luxury Bazaar, Chrono24, and Gemnation tend to have different prices for specific timepieces, and we have calculated the average price where available. If Patek Philippe isn’t your favorite Swiss watchmaker, maybe IWC is. In that case, don’t forget to take a look at the list of 16 most expensive IWC watches.